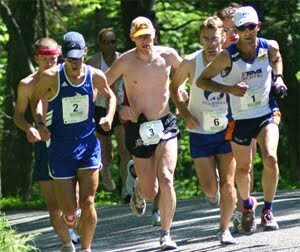 The CMS men’s open and masters teams both took first place overall at the USATF New England 12K Road Race Championships in Bedford, NH. The open team, led by Nate Jenkins (Andover, MA), won by a 16 second margin over Team Run. Nate placed second overall. Kevin Tilton, Mike Quintal, Alan Bernier, and Greg Hammett closed out the team scoring. 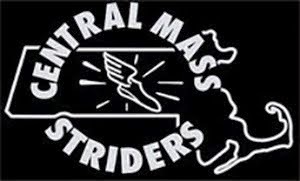 The team win should give CMS the lead in the USATF New England Grand Prix team scoring after three races (Jones 10 mile, New Bedford Half Marathon, and the Bedford 12K). Meanwhile, the masters team continued a strong presence. 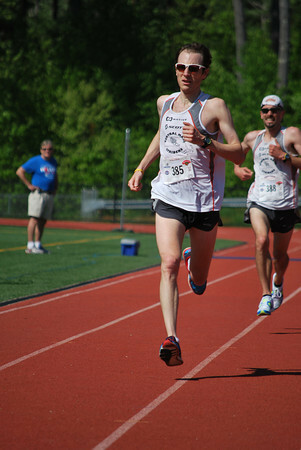 Greg Putnam (Stoneham, MA) led the masters team win over second place Somerville Road Runners. Joe Shairs, Dave Dunham, George Adams, and Martin Tighe closed out the team scoring. 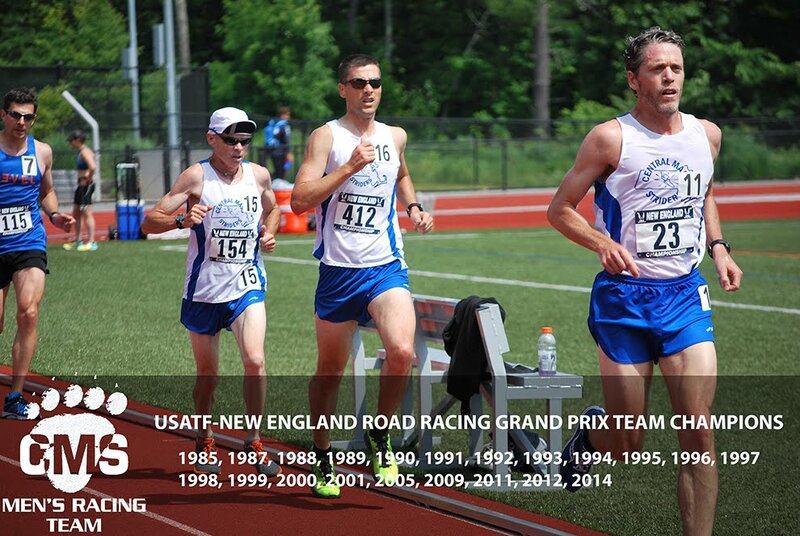 The CMS teams are looking forward to the next New England Grand Prix Championship at the Newton 10K on June 10. Kevin Gorman from Level Renner got a chance to catch up with Central Mass Strider, Greg Hammett, at the James Joyce Ramble earlier this month. 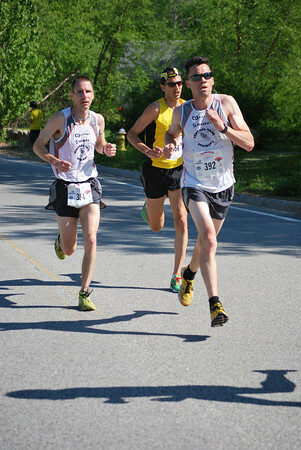 Mike Quintal finished 8th overall in the Sleepy Hollow Mountain Race in Huntington, VT. Photo by Scott Mason. Dave Dunham finished 7th overall, 2nd master, at the Sleepy Hollow Mountain Race. Photo by Scott Mason. Photos taken by Scott Mason here.